Have a pet? Getting a pet? The full city code on Animal Control can be found in Section 15-2-1 through 15-2-24 but here are some quick tips and guidelines. Consider finding your new best friend at the Rockingham-Harrisonburg SPCA. The Rockingham-Harrisonburg SPCA lists their pets up for adoption on their website. You can also find adoptable pets from the Rockingham-Harrisonburg SPCA through PetFinder. Other options in Harrisonburg include Cats Cradle, an organization which focuses on not only rescue and adoption, but addressing overpopulation by spaying and neutering cats and dogs through the Anicira Veterinary Center (formerly Shenandoah Valley Spay Neuter Clinic). 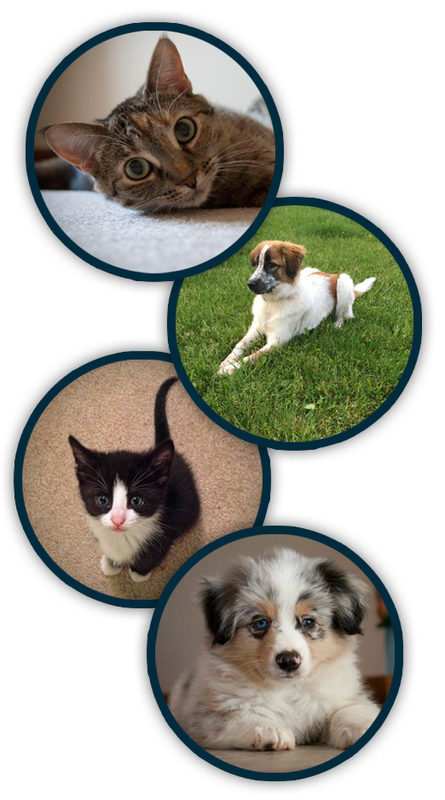 Cats Cradle lists their adoptable pets on their website, PetFinder, Petango, or Adopt-a-Pet.com. 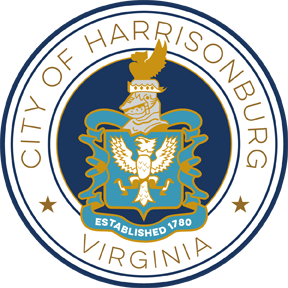 Individuals owning a dog within the City of Harrisonburg are required to obtain a dog license for each dog he/she owns pursuant Section 15-2-8 of the Harrisonburg City Code. Learn more about how to obtain a dog license. City Code Section 15-2-6 states that it is unlawful for individuals to own, keep, or harbor any dog or cat over four months of age that hasn't had their rabies vaccination. Upon vaccination, a certificate of vaccination shall be issued to the animal's owner who must retain a copy for his or her own records. The Harrisonburg City Code Section 15-2-1 states that dog owners may not tether an unattended dog for more than one hour continuously or four hours cumulatively within a 24-hour period. View the full tethering ordinance and tethering alternatives [423KB] . 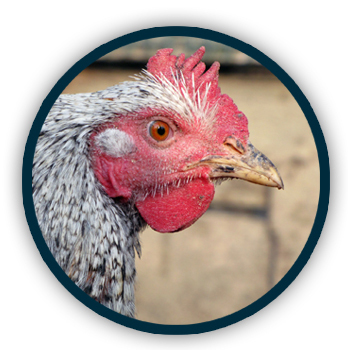 Residents, who meet requirements, may apply for a permit to keep chickens within city limits. Learn more. Found a Lost Animal? Or Have a Lost Pet? Please report lost animals or animal concerns to the Harrisonburg Animal Care and Control by calling 540-437-2671 or email HACC@harrisonburgva.gov. In the event of an emergency, weather or otherwise, please follow these tips for your pets. The ASPCA offers a free pet safety pack with a window decal that alerts rescue personnel that pets are inside your home. You can subscribe to their email updates and they will send you the free safety pack by mail. Ready.gov recommends putting together a pet supply kid and regularly checking the contents to make sure they are fresh. This kit should include at least three days of food supply in an airtight, waterproof container, at least three days of water supply in addition to water for you and your family, any of your pets medicines or records, first aid kit, collar with ID tag, harness or leash, some sort of pet carrier, sanitation items like a litter box or newspapers, a picture of you and your pet together in case you get separated, and a familiar toy or bed for your pet. Read more about preparing your pets for emergencies or [1.9MB] view the PDF provided by Ready.gov. Located at 1646 Smithland Road, on the corner of Smithland and Old Furnace Road in Harrisonburg. Smithland Road Dog Park offers a large dog area (30 lbs and above), and a small dog area (up to 30 lbs.). Learn more about the dog park. Before Westover swimming pool is closed, at the end of each summer pool season, the pool is opened up to dogs on the last day the pool is open. 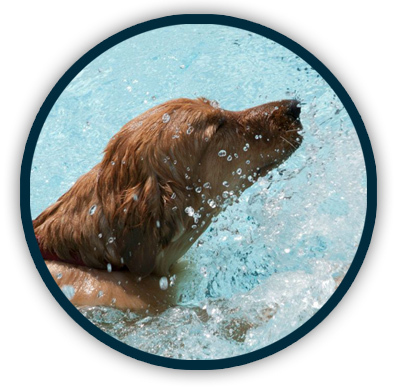 This event is for non-aggressive dogs and dogs must be on a leash when not in the pool. Learn more about this event.